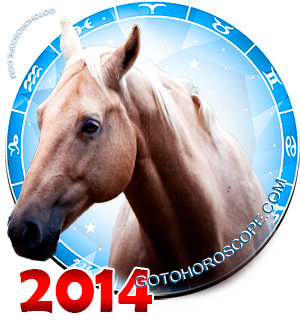 November 2014 Horoscope Aquarius, free Monthly Horoscope for November 2014 and Aquarius Astrology Forecast for the month ahead. 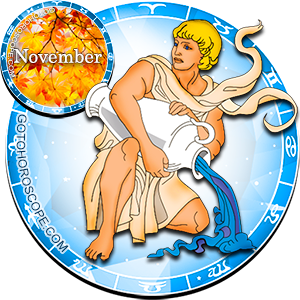 The Aquarius, the zodiac House in which the energy of Air goes through a stage of a laconic declined, will face an exclusively positive set of stellar circumstances in November 2014, just like many other signs. Saturn, the planet-ruler of the House of Aquarius, will be significantly reinforced due to his participation in one of the strongest positive active combinations of this period. This means that the Aquarius should not fear committing the same mistakes twice, and the overall energetic immunity of their body will be significantly increased. The Sun, in its usual position responsible for the "expulsion" of the House of Aquarius, will redirect its energetic emanations in November, due to which I will turn from a fearless enemy into a trusty and reliable ally. Mercury, being the planet-exalt of this House, will keep his standard inclination and provide the Aquarius with a supply of life energy. Enough life energy for solving any problem. On the other side, Mars - responsible for the "fall" of the House of Aquarius, will change its inkling like the Sun and will cooperate with the unyielding king of the celestial band. As a result, the force of the red warrior will protect the last flank of Aquarius, and this sign will be under full protection. 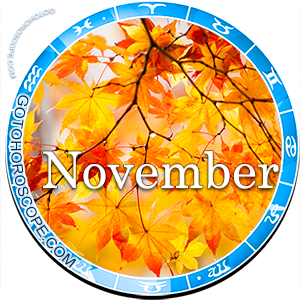 This way, it is logical to assume that the sphere of business and entrepreneurship in November 2014 will be quite a productive direction for the Aquarius. In reality, this is how it will be, except that no matter how positive the interstellar combinations are, you should always remember that one itself plays the main instrument in one's life. This is why, before leaping into the pool of your aspirations headfirst, you should consider some nuances. The main thing, as you might have guessed, is not to become a fanatic. An excessively large operation of huge masses of one-directional energy will always cause an untimely rejection of flows in the astral plane, flows that are opposite by mode to the initial charge. In other words, if you will thoughtlessly input yourself in all directions, then in one moment (which might come soon, trust me), you will realize that you have not done anything good, but probably just harmed yourself and those around you. So even if you honestly want to help someone from your colleagues, be smart about how you plan that help. This will be much more productive and will lead to far less unforeseen consequences. The love front may be characterized in a similar fashion, though you should of course consider some exceptional moments. For example, it is certain that you should not plan any large-scale events, despite the fact that you will have both the wills and the means to do so. So try to limit yourself by what you have. Your creative energy should only be put to use in verified directions and in limited amounts, just constantly. This will allow you to significantly improve relationships with your friends and close ones. You should also not attempt to resolve an incoming conflict from your first move. You should do everything in a smart and methodical way, since large strength brings large responsibility. Remember about that and try to be extra careful around the New Moon (November 22). During this day, the influence of the Black Moon will be significantly larger on you. This means that there is a high probability that serious problems may arise. Be careful and rational with what you wish for. Do not force anyone into anything, and if needed play on their own wishes. Of course, within limits and for the greater good.